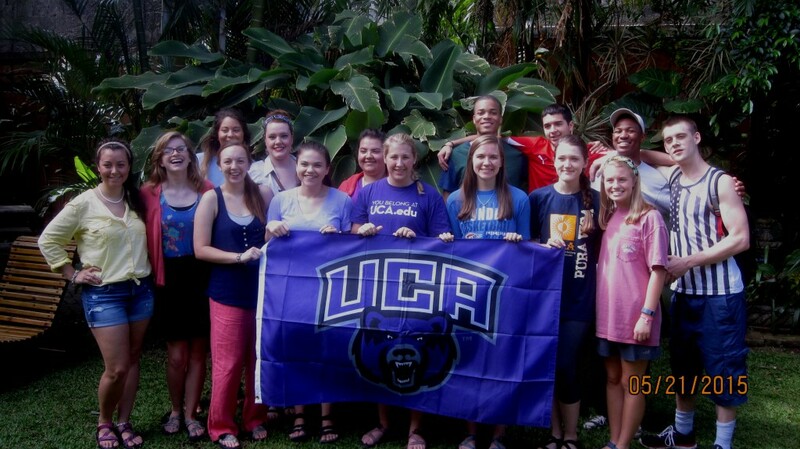 Thirteen students attended the 2015 Beta Alpha Psi Southwest Regional Conference on March 6th and 7th representing UCA’s Theta Lambda chapter in the national honors organization. Jered Bryan, Alex Hoyle, and Jessica Lasater (all junior accounting majors) won 1st place in the Best Practices Competition for Effective Chapter Operations. They presented the chapter’s Checklist for Success, which contains a variety of professional development activities we encourage our students to complete prior to graduation. The checklist allows officers to schedule the types of meetings current members need to check more items. As a result of their 1st place win, they will compete at the BAP Annual Meeting in Milwaukee in August. Abby Perdue, Parker Somerfield, Rachel Street, and Tyler Stage (three junior and one senior accounting major, respectively) won 3rd place in the Best Practices Competition for Financial Literacy. 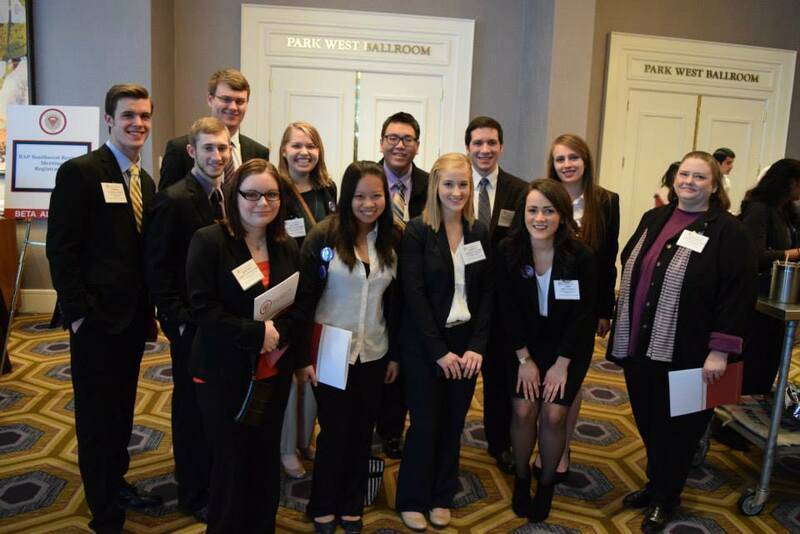 They presented @UCAMoneyWhiz, the chapter’s efforts to improve financial literacy of college students using twitter. Weekly financial-tip tweets are sent to their followers who can win gift cards to local businesses by reading and retweeting. With 600 followers and retweets, some of their tips reached more than 30,000 twitter users. All of the students including Melissa McDowell (senior accounting major), Brittany Ammons, Zhu Nim, Tyler Rogers, and Kevin Wan (junior accounting majors) enjoyed the opportunity to attend conference sessions on networking, career paths, and chapter operations. Congratulations to these students on their performances in the competitions and their commitment to developing into a professional accountants. Thanks to BKD’s generous contribution to the UCA Accounting Department that funded our travel to Dallas. Also, thanks to the UCA Student Government Association for paying a portion of their registration fees. UCA President Tom Courtway upped his selfie game this past weekend at the UCA Winter Commencement. Congratulations to all the UCA grads! The University of Central Arkansas in Conway, Arkansas will host the 49th Arkansas Model United Nations (AMUN) Conference on Friday, November 21ST and Saturday, November 22ND. Some 425 delegates and faculty advisers from 24 high schools throughout Arkansas, Mississippi, Oklahoma, and Tennessee will participate in the Opening Session of the AMUN conference in Ida Waldran Auditorium at 1:00pm on Friday. President Tom Courtway will welcome the delegates to UCA during the Opening Session in Ida Waldran Auditorium. Committee sessions, involving simulations of the Security Council, Economic & Social Council, Human Rights Council, and League of Arab States, will be held on Friday afternoon and Saturday. The Plenary Session of the General Assembly, including three committees of the General Assembly, will convene in Ida Waldran Auditorium at 10:30am on Saturday. The Closing Session, including the awards ceremony, will take place in Ida Waldran Auditorium at 4:00pm on Saturday. The Keynote Speaker during the Opening Session will be Mr. Jose Guzzardi, a 2007 graduate of UCA with a B.A. degree in International Studies. Mr. Guzzardi, who served as Secretary-General of the AMUN in 2006, is currently employed as a Sourcing Manager for Wal-Mart (E-Commerce) in São Paulo, Brazil. Previously, he worked as Manager of Institutional Relations for Wal-Mart in Brazil from January 2011 to August 2014. In 2009, Mr. Guzzardi earned a Master’s degree in Public Service at the Clinton School of Public Service in Little Rock. The AMUN program was established by Professor Simms McClintock, who taught political science at Arkansas State Teachers College (ASTC), in the Fall of 1966. The first AMUN conference was held at renamed State College of Arkansas (SCA) in Conway in January 1967. David Gruber from Heber Springs served as Secretary-General of the 1st AMUN conference. Brett Newcomb from North Little Rock served as President of the General Assembly during the 1st Annual AMUN conference, and he served as Secretary-General of the 2nd and 3rd AMUN conferences held at SCA in 1968. Professor Simms McClintock served as Coordinator of the AMUN for more than 25 years. Dr. Mark Mullenbach, an Associate Professor of Political Science at UCA, has served as Coordinator of the AMUN since August 2001. 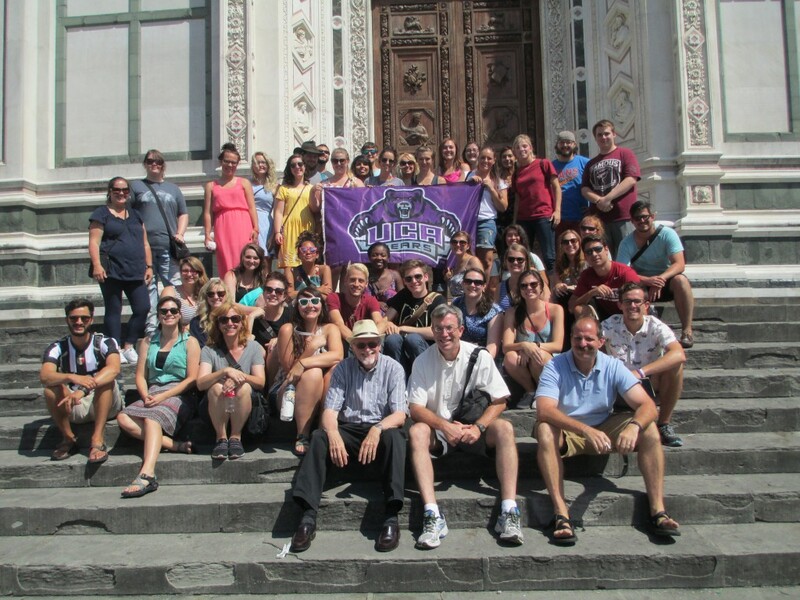 Next year, UCA will host the 50th AMUN conference on November 20-21, 2015. A reception and planning session for the 50th anniversary will be held on Friday, November 21, 2014, UCA Student Center #205A, 6:30pm to 7:30pm. Former AMUN secretaries-general and others who were involved in AMUN are invited to attend the reception and planning session. For more information about the AMUN, please contact Dr. Mark Mullenbach, AMUN Coordinator, at markm@uca.edu or 501-804-0618 (cell).